Showing results by author "Figgis & Kruup"
How many cups of tea has Nelson Mandela made during his lifetime? How big were Princess Diana's feet? Did George W. Bush once run 123 miles from Yankee Stadium to Connecticut? 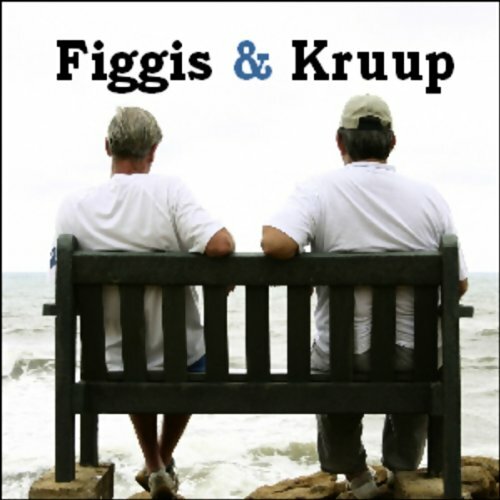 These questions, and many more, are answered in this hilarious compilation of Figgis & Kruup's critically acclaimed podcast series.